"System Administration & Security - Salary & Skills Report (Plus 3 Bonus Resources!)" 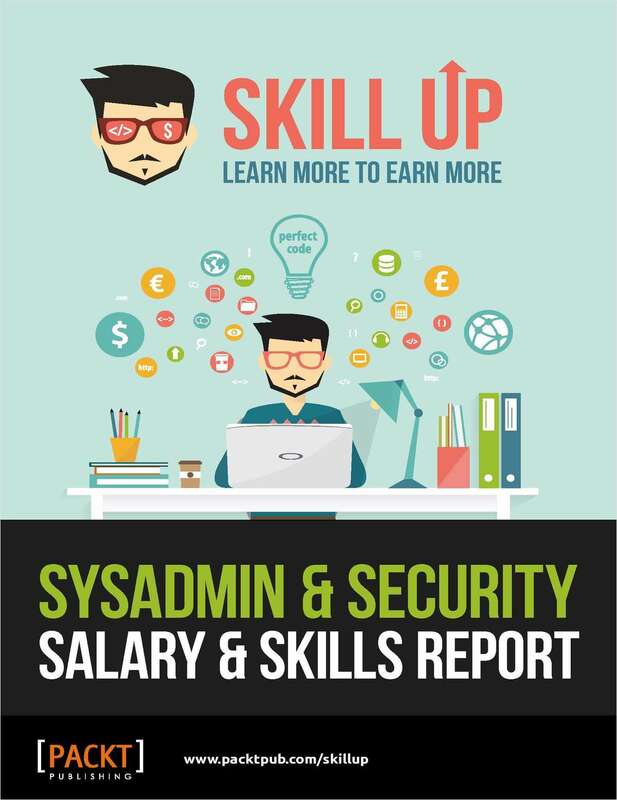 Free Kit: "System Administration & Security - Salary & Skills Report (Plus 3 Bonus Resources!)" This kit will tell you what you need to know to earn more in system administration and security. By submitting this content request, I have legitimate interest in the content and agree that TradePub, their partners, and the creators of any other content I have selected may contact me regarding news, products, and services that may be of interest to me. Request your Complimentary Report NOW! Sysadmin & Security Salary & Skills Report. For companies and people all over the world Security and System Administration have become even more essential over the last few years, and for you, as a System Administrator, there are a few important decisions that can affect your entire career. The time has come to rethink workplace security, and seven decisive criteria are playing a role here. Less than 1 percent of critical security alarms are ever investigated. Automate 80-90 percent of your team's tasks with security orchestration, automation and response (SOAR). The first-ever framework for managing and securing your SaaS apps.